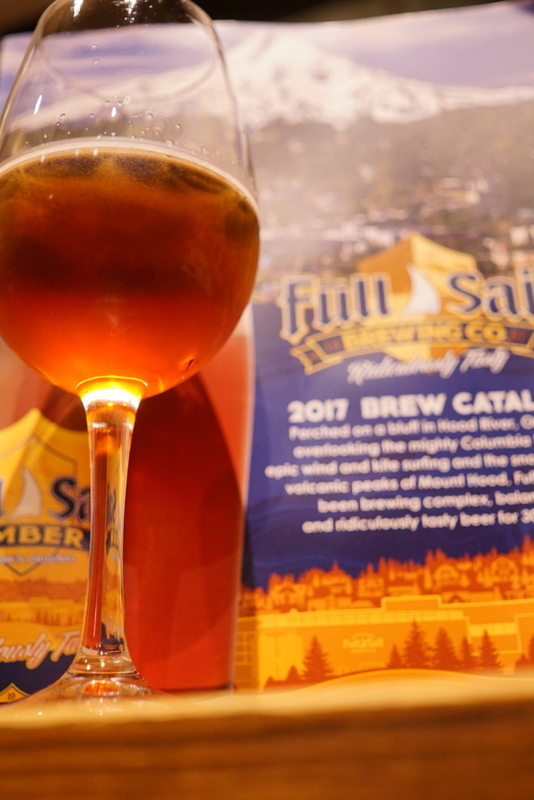 TAP④開栓:安心感のある綺麗なアンバーエール☆『FULL SAIL Amber ALE』 - Liquor Shop NIGHT OWL OFFICIAL BLOG! ②秩父麦酒 強熊~Strong Saison~(JPN) 10.0% ￥240 NEW! ③FULL SAIL Session EZ IPA(USA) 4.8% ￥215→SOLD OUT! ④FULL SAIL Amber ALE(USA) 6.0% ￥215 NEW!